Michael Stuhlbarg has been allegedly chosen to play the role of Andy Hertzfeld in the upcoming Steve Jobs biopic Danny Boyle is directing for Universal Pictures, reports the Deadline. The actor will perform alongside Michael Fassbender, who took the lead role, Seth Rogen, who plays Steve Wozniak, and others. The full cast is not yet available, but Jessica Chastain is also rumoured to be in the movie in an as yet unspecified role. 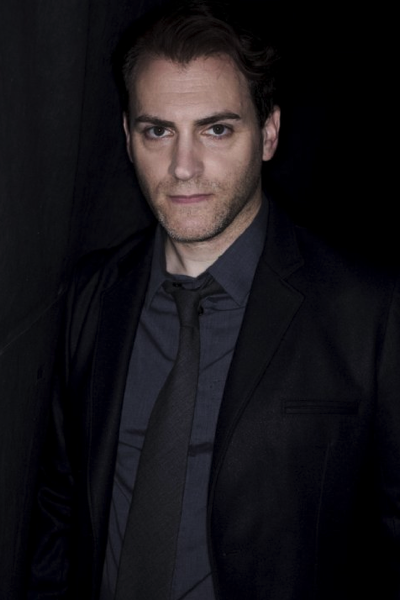 Stuhlbarg played roles such as Larry Gopnik in the comedy A Serious Man (2009), Rene Tabard in the adventure movie Hugo, and Lew Wasserman in the Hitchcock biography film (2012) that revived the love story between the influential director Alfred Hitchcock and his wife Alma Reville during the filming of Psycho back in 1960. The Steve Jobs biopic screenplay was written by Aaron Sorkin, and Scott Rudin will be the producer alongside Mark Gordon, Guymon Casady, and Christian Colson. Currently under pre-production, the Jobs biopic will enter into production in 2015.